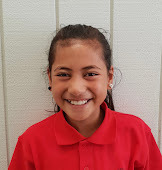 On Thursday after morning tea Miss Davis told room 14 that we were making fairy bread First we washed our hands with soap and then we got gloves. After that we all got a plastic plate and a plastic knife. Then the teacher gave as bread. the bread smelled like peanut butter.And it looked like a diamond. 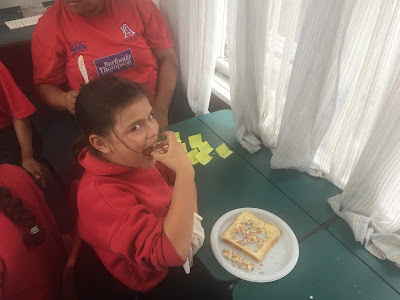 After that the teachers gave as some butter but the best part came were we got to put star sprinkles and little sprinkles then we put them on our bread.after that we all got star cutters and they were made for matariki. so we had to cut them into stars.and then we got to eat it.And it tasted sweet buttery and crunchy.Then we saved some for home.and then we packed up.